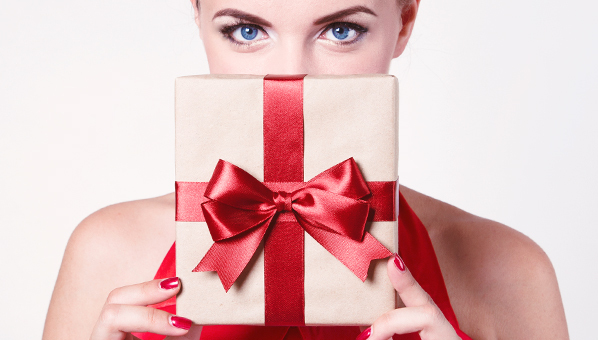 Most Fabulous Holiday Gift Guide for HER. - Lakatwalk - a fashion and lifestyle blog. 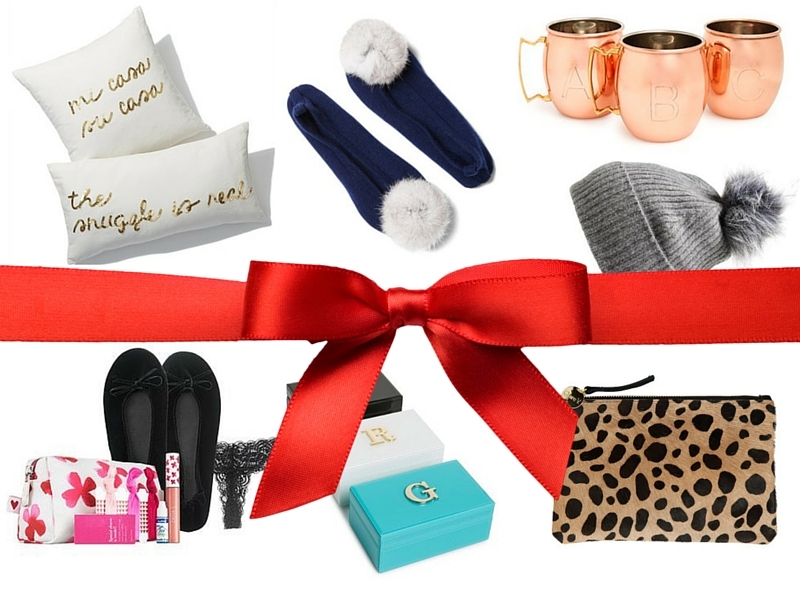 Most Fabulous Holiday Gift Guide for HER. So here is one post for the guys who are absolutely clueless what to get for his girlfriend as a holiday gift but can also be a useful starting point for all of us who are last minute shoppers and haven't purchased holiday gifts for our girlfriends, mothers and sisters. Advice #1 - BUY HER SHOES! :) Do you think she has more then enough shoes so you will just skip this advice? You are wrong. If you guys are already dating for a while and you know (you must know) her correct shoe size buy her most fabulous shoes or a purse because this is something every girl will love. Yes, shoes might be a risky purchase but if you are confident of her shoe size, just check out her other shoes and see if she prefers round toe or pointy toe shoe, measure her average heel hight and make sure that shoes fit true to size (you can read it in product description if you shop online of ask a sales lady in the store). It's important for a shoe to be leather inside and out if you can afford it so they are of a good quality and fairly comfortable. Also, if for some reason you are unsure if she will like them ask about return or exchange policy and get a gift recipe. If a lady you are shopping for is a hard working women and has a some sort of an office job and/or travels often stationary gifts might be a good choice (please go beyond a funny coffee cup). When I say stationary gifts I am thinking of a fabulous planner for 2016 (like LaKatWalk Planner hint! hint! ;)), designer mobile phone cover, travel kit, passport leather case and a business card holder. If she is a passionate coffee drinker like me (or whine drinker) get her 'to go' Starbucks or designer cup so she can prepare her favorite coffee at home and thus also save some money for more shoes! When it comes to clothing materials cashmere is a girl's best friend. Wrap your favorite lady in this luxurious fabric and she will be happy forever! :) I recommend a classic cashmere (loose fit) sweater, cashmere scarf, gloves and hat set (popular ones now are the one with furry pom pom), wool slippers or small designer clutch. If she is a fashion lover you might want to look into buying table top designer books. Great websites to buy such gifts are Trendcy, Nordstrom, Etsy etc. When you customize a gift it shows that you thought it through a step further then an average person would. A special customized gift becomes more then just a holiday gift, who ever get's it usually remembers better whom they got it from and for what. 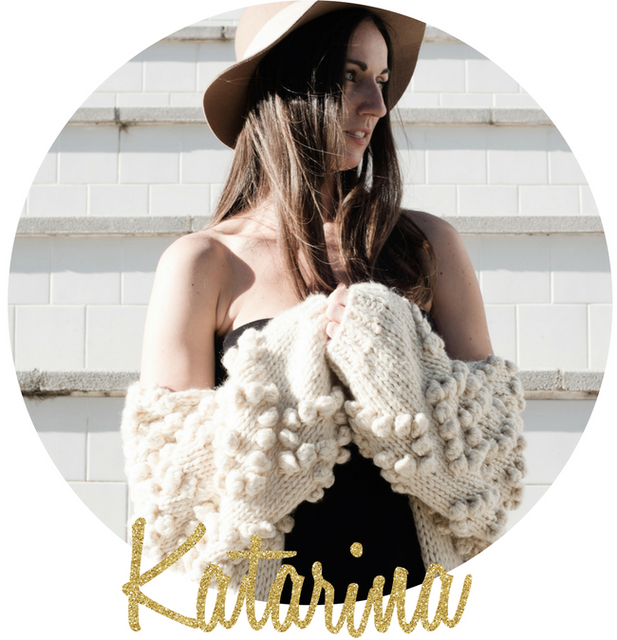 Fabulous things you can customize are things like jewelry box, coffee mug, luxurious bathrobe or (yes again) a cashmere sweater which you can add initials to. I hope you found this gift guide at least inspirational if not helpful! :) If you have more ideas or wishes what you would like to get as holiday gift share them in comments! Here you are my fellow leopard print diva! Hehe! Yes, you noticed I added more then few leopard print items, I just can't help it! Thank you for the comment Lau! I continue to follow your fabulous blog, keep working hard!